$42.50 Reserved Seating and $20 Student Reserved Seating (plus fees). Student tickets are limited and can only be purchased in-person with a student I.D. Only one student ticket is available per student I.D. 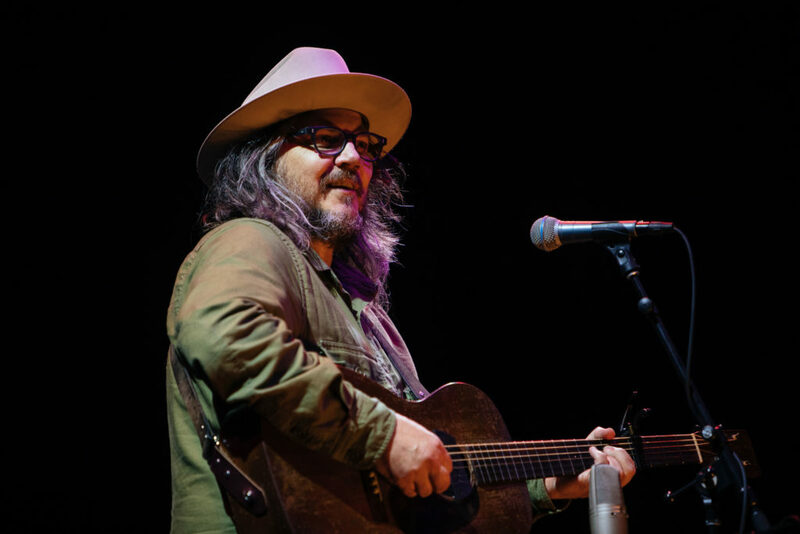 Jeff Tweedy has been one of the most influential American musicians of the past few decades. The singer-songwriter has kept himself busy over the last 24 years, recording 10 albums with Wilco (as well as several collaborations) and one with Tweedy, the band he started with his son Spencer. WARM, Tweedy’s first solo album, is largely a self-sustained labor of love for Tweedy—due out Nov. 30 through dBpm, the record label Tweedy and Wilco started in 2011, it was recorded at Tweedy’s legendary Chicago studio, The Loft, with his son Spencer Tweedy, Glenn Kotche, and Tom Schick.